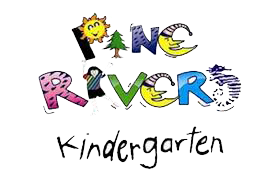 Pine Rivers Kindergarten welcomes your enquiries regarding our programs, enrolment procedures and facilities. If you are interested in meeting with our dedicated teaching staff to experience firsthand our wonderful facilities, please feel free to contact the Kindergarten. We believe in total transparency and want you to see our kindy in action. No staging, no setups, just our teachers doing what they do best. Contact us and let us know your on your way and a personalised tour can be arranged from Monday to Friday 8:30am – 12noon during the State School term.